I recently purchased some hi-fi earbuds for recreation listening when using my iPhone. While the headphones themselves are great, what I found particularly interesting was a flyer included in the headphones packaging. 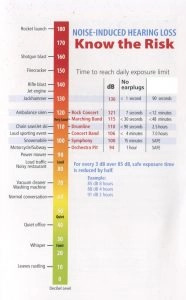 The flyer includes a chart that lists the decibel level (dB) of various sound effects. We’ve seen these charts before. This one’s a bit different. I wanted to include this particular chart in a series to consider two important ideas. The first: how does gear affect field recordings you capture? Not all distances to the subjects were noted, however, most specifics were within 1 meter. Why are these charts interesting? First, you can use it as a guide for field recording sound effects. We all know that not all recorders and microphones are created equally. Some are designed to shine when paired with certain sound effects, or when doing specific tasks. First, not every microphone can capture loud sounds at all. Some may top out at certain decibel ratings and are unable to capture louder sounds. This measurement is known as maximum sound pressure level (SPL). For example, Audio-Technica’s BP4029 stereo shotgun condenser microphone can handle a maximum of 126 dB (click the “Specifications” tab at the link above). That means jet engines and rifle blasts are beyond the capabilities of that microphone. What happens when attempting to record sounds higher than a microphone’s max SPL rating? The microphone’s diaphragm will be flattened. It just isn’t sensitive enough to capture the powerful waveforms from loud sounds. The result? The sound will be distorted. What decibel level can your microphone capture? Read a post listing popular microphone statistics to learn more. There’s also the idea of bit-depth. Most recorders now provide 24-bit recording. That accommodates for 144.49 dB of signal-to-noise information. What about 16-bit? That tops out at 96.33 dB. 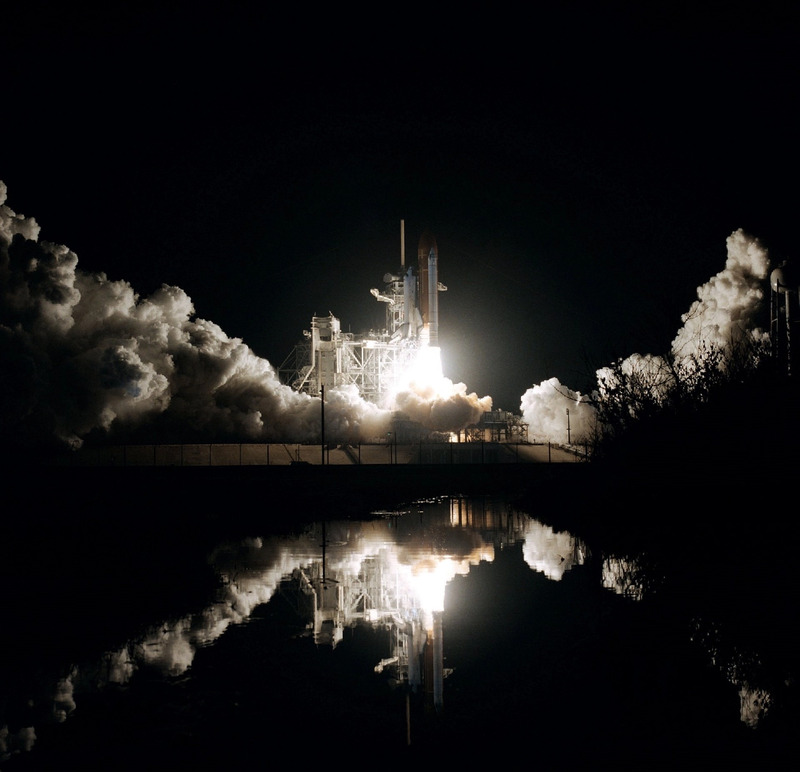 How can you improve the dynamic range to capture both quiet and loud sounds? Want the quickest way to expand the number of subjects you can record? Increase your bit depth. What about quiet sounds? 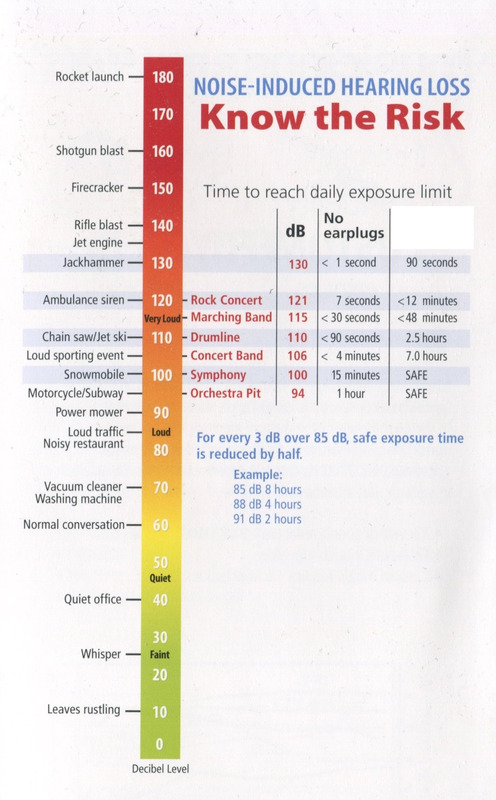 The chart shows us that leaves rustling creeps in at a mere 10 dB. The problem with these sounds isn’t whether or not a microphone can capture 10 decibels. The issue is different: self-noise. This is important when recording soft sounds. All equipment creates its own noise, referred to as self-noise (or equivalent input noise (EIN)). The very best equipment will create less noise. Less refined gear will introduce more noise into the signal. The result? The noise of the equipment will compete with the quiet sound of the subject. So, in other words, the list invites us to question how much noise a microphone introduces into a recording. Will this noise be louder than sounds on the list? Our BP4029 microphone weighs in at 24 dB of self-noise. That means the noise of the equipment will be louder than the rustling leaves (10 dB) it is trying to record. So, considered a certain way, it’s pointless to try to record rustling leaves with this microphone. A recording of a quiet library (40 dB) would be more successful, however the field recording with the BP4029 would still contribute 24 dB of noise to the recording. Of course, a microphone’s self-noise rating doesn’t tell the whole story of its capabilities. Also, the preamp circuitry’s noise as well as the ambient noise of the location will affect how much noise is in the recording, too. However, considering the noise of the gear and the decibel level of a subject gives field recordists a glimpse into the type of recordings are possible with certain kit. Now, there are other techniques and technologies that allow a field recordist to capture loud sounds typically beyond equipment’s abilities: pads, attenuators, limiters, and so on. There are ways to capture quiet sounds more easily. Also, it’s important to note that specification ratings can be influenced by many factors such as air pressure, frequency, and much more. However, it’s valuable to look at the raw numbers of subject decibel ratings and equipment stats. 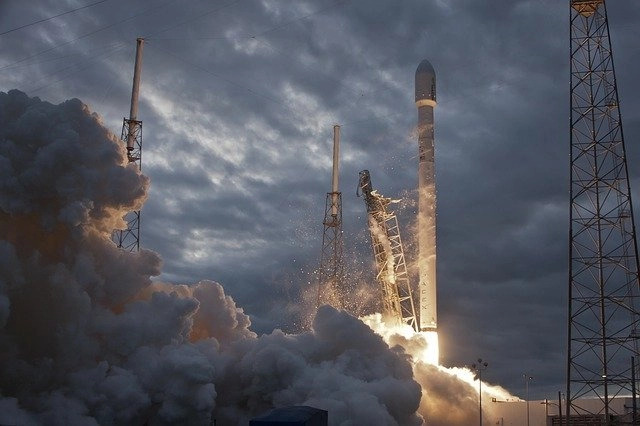 Combined, they provide a starting point to learn how the decibel rating of a subject will affect field recording and the equipment used to capture sound fx. Keep these numbers in mind when choosing gear. A general guideline is that more sophisticated equipment is needed to capture very loud sounds or very quiet ones. Sounds in the middle of our decibel chart are more easily captured. That’s why beginning field recordists find the most success with subjects in the middle of the spectrum. Even the most advanced field recordists struggle to capture sounds at either extreme. But that’s a subject for an upcoming article. Next: sound effect decibel levels and human hearing. Want to know which microphones accommodates quiet sounds and loud ones? I wrote an earlier post examining popular microphone specifications. It lists the maximum SPL, self-noise, and other data.